Macklemore & Tricia Davis Announce They're Expecting Their First Baby - Watch The Adorable Ultra Sound Video! Macklemore A.K.A. Ben Haggerty and his fiancée Tricia Davis are expecting their first child! Macklemore is going to be a father! The 31-year-old rapper announced he and his fiancée Tricia Davis are expecting their first child together via social media on Saturday (3rd January). Macklemore is going to be a father! Read More: Ryan Lewis Asks The Public 'Who Is Ryan Lewis?' (Hilarity Ensues). Macklemore tweeted "We wanted to share the news with you ourselves...Love Ben & Tricia," on Saturday and included an adorable video. The short 1:17 minute film shows the happy couple and their family at a doctor's visit, watching an ultra sound scan. The film was shot, directed and edited by Macklemore's frequent music video director Jason Koenig. Ryan Lewis, Macklemore's musical collaborator, also co-edited the video. It appears Macklemore wanted to ensure he broke the news before media outlets began widely speculating. Rumours regarding Davis' possible pregnancy had already been published by Page Six on 2nd January after source reported Davis was wearing a loose fitting dress and was not drinking at a New Years Eve party in Las Vegas. The rumours were referred to at the beginning of the video with a short introduction reading: "Today the media speculated about some big news in our life. So we decided to share it with you ourselves. Love Ben and Tricia." 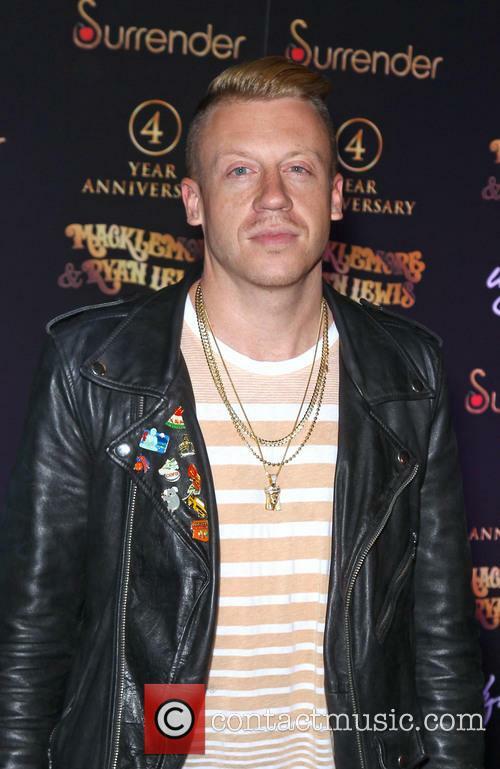 The baby, who is due in May 2015, is the first child for both Macklemore and Davis. 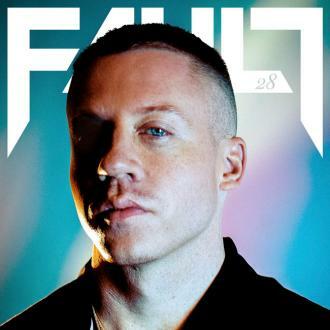 31-year-old Macklemore and Davis have been together for more than eight years and became engaged in January 2013. 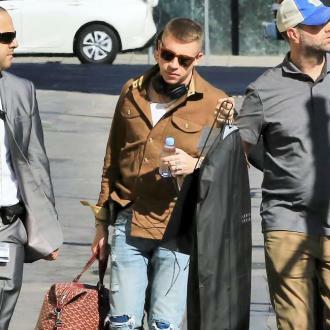 In addition to having a new baby, Macklemore will also be released a new studio album, as Billboard reports. 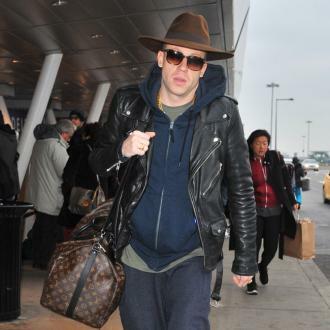 Sources close to Macklemore claim his next album will be released in the latter half of 2015. 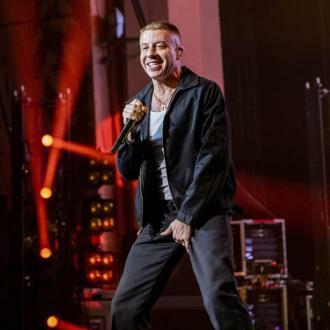 Read More: Macklemore Speaks Candidly About Racism Within The Music Industry: "You Need To Know Your Place In The Culture".